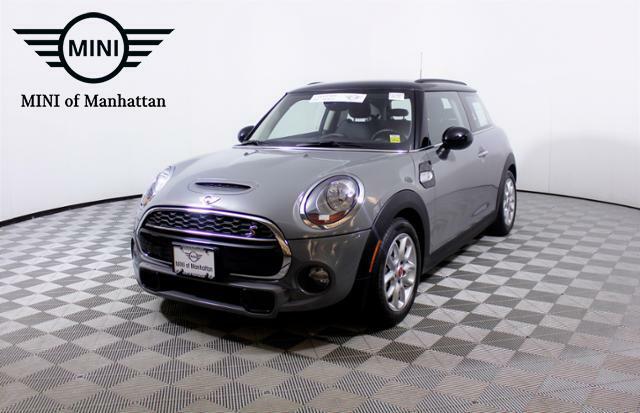 CARFAX 1-Owner, MINI Certified, ONLY 5,048 Miles! 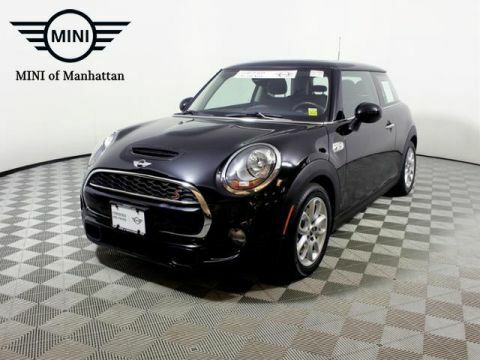 PRICE DROP FROM $22,995, FUEL EFFICIENT 34 MPG Hwy/24 MPG City! Bluetooth, iPod/MP3 Input, Dual Zone A/C, Keyless Start, Turbo Charged Engine, SATELLITE RADIO, Aluminum Wheels AND MORE! Turbocharged, iPod/MP3 Input, Bluetooth, Aluminum Wheels, Keyless Start, Dual Zone A/C. 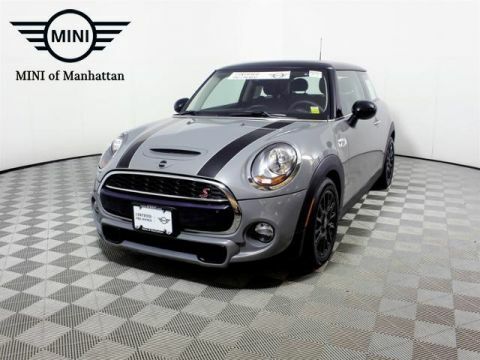 MINI S with Moonwalk Grey metallic exterior and Carbon Black Leatherette interior features a 4 Cylinder Engine with 189 HP at 4700 RPM*. 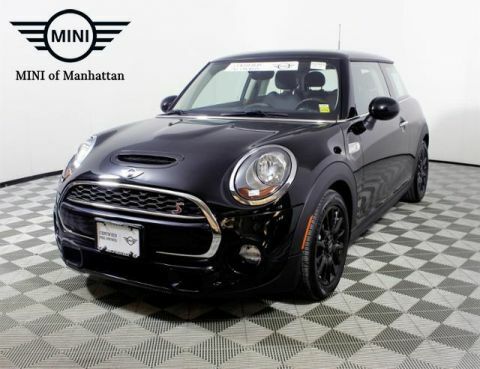 6-SPEED AUTOMATIC TRANSMISSION W/STEPTRONIC, SATELLITE RADIO, ALL-SEASON TIRES. Rear Spoiler, MP3 Player, Keyless Entry, Steering Wheel Controls, Heated Mirrors. 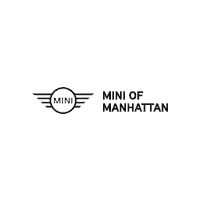 Edmunds.com's review says All Mini cabins brim with a sense of playfulness and fun. The Cooper's front seats offer firm support and an ideal driving position..